So Mrs May, what did happen to all the refugee children that just disappeared on your watch? In other words nearly 160 of those children went missing immediately or within the first year and at 245 have been missing for at least three years! Further that the rate of disappearance remained fairly constant throughout the period! 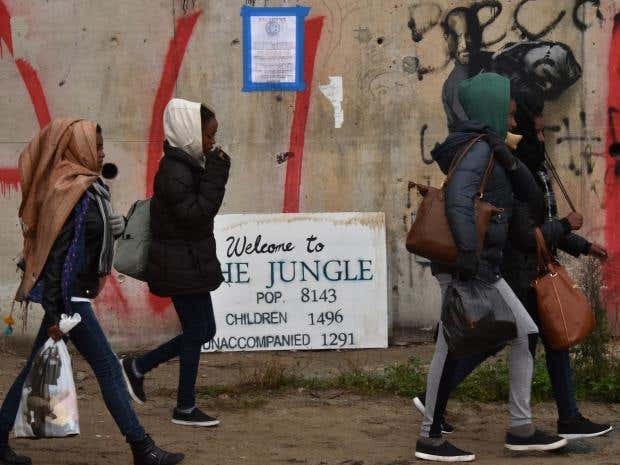 In mid- October 2016 when the 'Jungle refugee camp' in Calais was demolished by the French authorities, displacing about 9000 people, of which 1700 children, the Refugee Youth Service (RYS) stated of just 179 children monitored, almost a third immediately went missing. Clearly the Government and other responsible authorities have not learned from, or improved on, their procedures. Nor does there appear to be much concern about it in Government or Parliamentary circles. Needless to say that much of this time, the present Prime Minister, Mrs May, was the Home Secretary, responsible for activity in this area, so it is quite appropriate that the question should be directed at her personally. David Cameron, and subsequently Mrs May have made much of what they have done for refugees in general and Syrian refugees in particular. This is hardly born out by the statistics provided by the Independent which suggest that "fewer than 20 children had been granted asylum in the first three months of 2016." It is one thing to fail to rescue and provide asylum for children - hardly something that proves our much-vaunted values - but to fail to monitor and protect them once they are here is quite another. We are all aware of Mrs May's assurances as to how much she is concerned to protect vulnerable children, but the acid test is not words but what happens in practice. Here is a situation where the State, eager to lecture parents on their responsibilities, takes on, not necessarily enthusiastically, the role of in loco parentis and then promptly loses all track of the child! In fact what is the point of 'rescuing' children, if it merely facilitates their trafficking and abuse? So what happened to them and does the Government care? What is the age profile of those that disappeared? Did they run away or were they abducted? What efforts were made to advertise their disappearance or to search for them? Few can be unaware of the extraordinary lengths to which the Government has gone over nearly a decade to publicise and search for Madelaine McCann, yet I cannot remember a single one of these missing children being advertised by the police or news agencies. How can this unbelievably complacent and incompetent approach be defended or excused? Who actually is responsible for their disappearance? Even missing sheep get more attention from police and media! Britain apparently is not alone in the relaxed approach to missing children. No less that 10,000 have gone missing since registering with State Authorities in Europe, the Europol Crime Agency has reported. Note these are only the ones that have registered and so this figure, as all official figures are, must be an underestimate. Even if only 10% have been trafficked or abused, this represents an unprecedented an ugly phenomenon, and an unquantifiable amount of pain and suffering for the children involved. 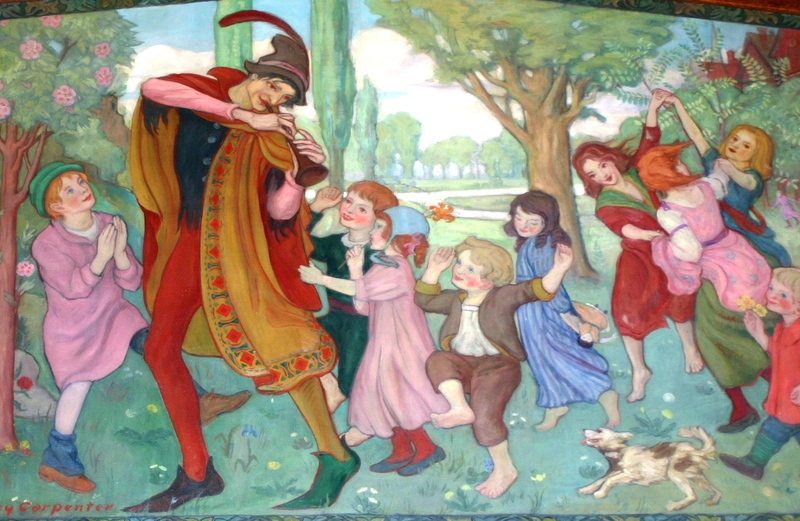 Uprooted from stable homes and communities; suffering the terrors of attack and the perils of banishment and travel; separation from family protection; in foreign lands enveloped by different language and custom; falling prey to criminal elements to exploit or abuse - after all that, no one caring. Ah that is the deepest cut of all and shame on us for allowing it to happen. Labour MP and former shadow home secretary Yvette Cooper said the figures show children are being “let down” by a system “turning a blind eye” to their vulnerability. She said: “We are failing victims of child trafficking, effectively turning a blind eye to their disappearance. They are being let down by a system which is meant to keep them safe. She added: "If the now Prime Minister is serious about addressing modern slavery, she would urgently address this crisis,” but even so if this is the best the 'Loyal Opposition' can do about a scandal of such proportions, it is fairly evident the level of importance accorded the topic by the ruling Conservative Party. Does not missing children on such a scale, demand at least a day's debate in Parliament or a Commission of Enquiry? 137.Worryingly, many minors go missing from reception centres shortly after arrival. Brian Donald, Europol Chief of Staff, stated that 1,000 unaccompanied minors were unaccounted for in Sweden, and that Europol has estimated that there are at least 10,000 unaccompanied minors who have gone missing since arriving in Europe.175 The IRC said that “thousands” of unaccompanied children were reported missing in Europe, and there was no joined up mechanism for monitoring children moving along the migration routes. Oh of course we have one on the abuse of children- the IICSA! - so beset by problems and the enormity of the task (surely not by accident) that to expect it to look into current issues of missing children is too much to expect. (4) Indeed many may think that the whole focus on "historic cases", is a wholly intentional device to distract from current, extremely serious issues. What Police and Social Services resources, we might ask, are currently directed towards discovering what happened to these missing children and trying to locate them? Where is the issue in the public consciousness. If the BBC Question Time is any litmus of public concern, only BREXIT, immigration and Mr Trump qualifies. Have we truly advanced at all regarding the fate of children, in Parliament or elsewhere, since employers fought tooth and nail against banning small children from dangerous and unhealthy mills and mines? So next time Mrs May gets up to answer questions at mid-day on a Wednesday in the House of Commons, will someone please ask her what the British Government has done and will do, to prevent vulnerable children brought to this country, officially or otherwise, from disappearing once we are aware of them, and what effort is currently being put into locating and protecting those we know have already gone missing? The appalling performance of official bodies in this regard will be a useful counter-balance to all the inflated claims that she and her government really care about children of whatever origin or circumstance, that find themselves washed up - many literally - on our shores.